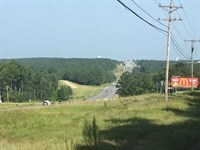 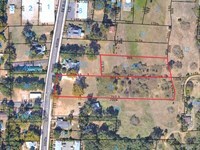 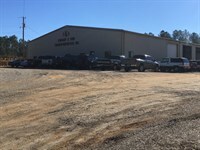 1.17 +/- acres located clost to Troy University. 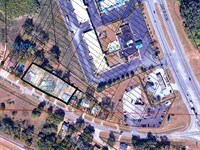 Zoned for apartments, townhouses, or duplexes. 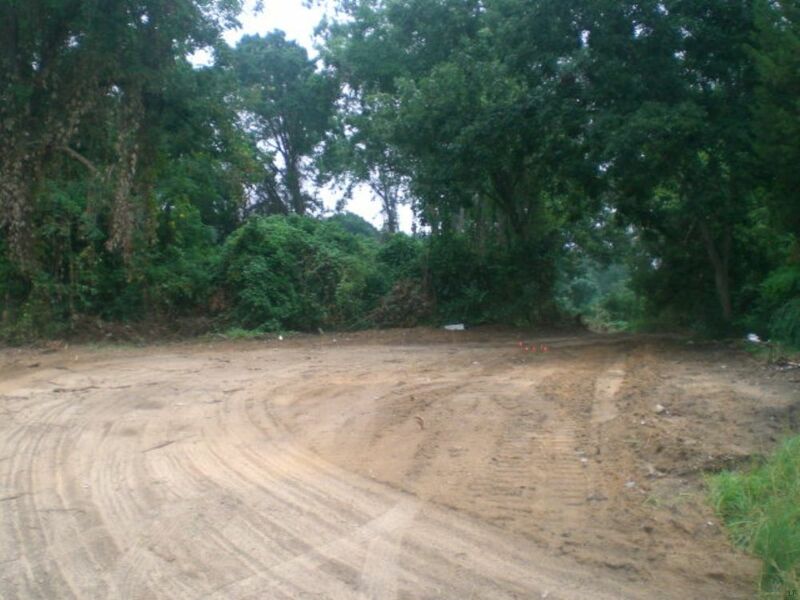 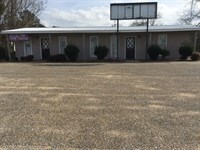 When calling broker, please say, "I found your listing 1.17 Ac Zoned For Apartments, Etc on COMMERCIALFLIP."